A 70s gem from Cartola – one of the key recordings done in a crucial flurry of activity in the later years of his career! 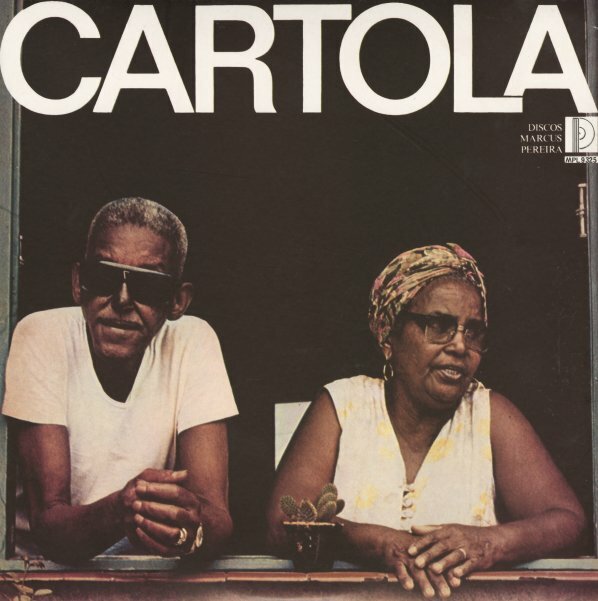 There's a simple brilliance here that's hard to deny – aging vocals mixed with spare backings on guitar, flute, and percussion – all in a samba style that's never too driving, nor overly-emotive – but which resonates strongly from Cartola's many years on the planet. The session was one of a few that the singer did for the folkloric Marcus Pereira label – and it's got a wonderfully respectful sound throughout. Titles include "Aconteceu", "Ensaboa Mulata", "Cordas De Aco", "Minha", "O Mundo E Um Moinho", and "Sala De Recepcao". © 1996-2019, Dusty Groove, Inc.